We are here to to help you make the most of your visit. Whether you need directions or find out what’s happening in the city or the region during your trip, our friendly and experienced team is here to help you. Beer and Food lover? This tour has something for you! 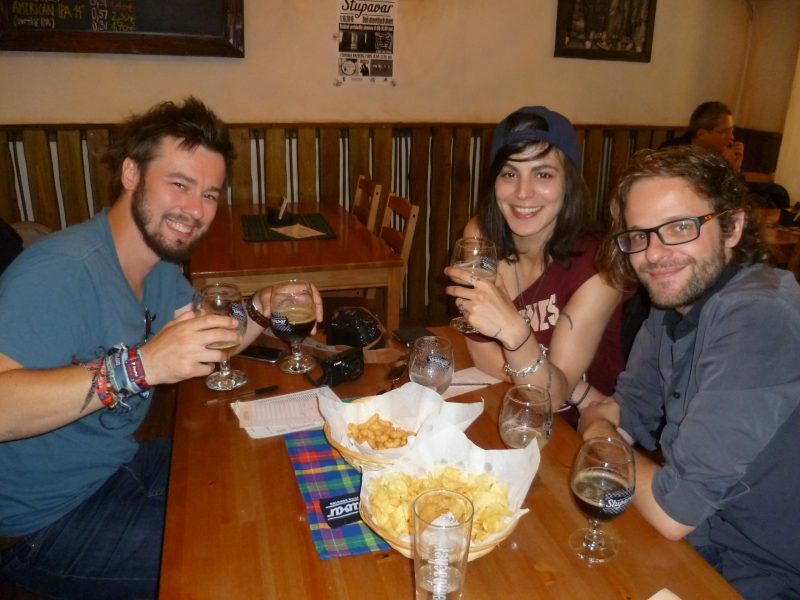 Beer is a great match for food because of the complexity of its flavors, its ability to provide refreshment and to interact with many food flavors. Even before a meal, the beer is already doing its work for food pairing as its hops stimulate the appetite. 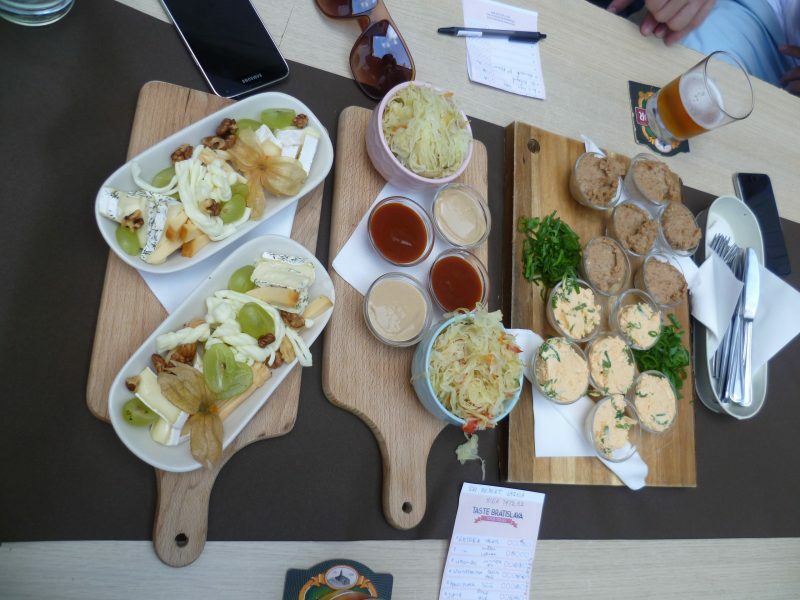 Food and Beer Tour, gives you an opportunity to taste 8 different Slovak craft beers, as well as some delicious meals from Slovak cuisine dominated by meat (especially pork), potatoes, dumplings and sauces. GROUPS OVER 10 PERSONS, PLEASE CONTACT US FOR CUSTOMIZED PRICE PROPOSAL.